Gotta catch them all! Start your PokAcmon collection off strong with this huge lot of PokAcmon PVC mini figures! 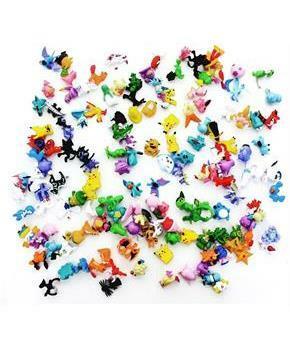 Includes 144 random PokAcmon mini figures, each measuring approximately 1-inches tall. Great for display or play. The perfect gift for any PokAcmon fan! Gotta catch them all! 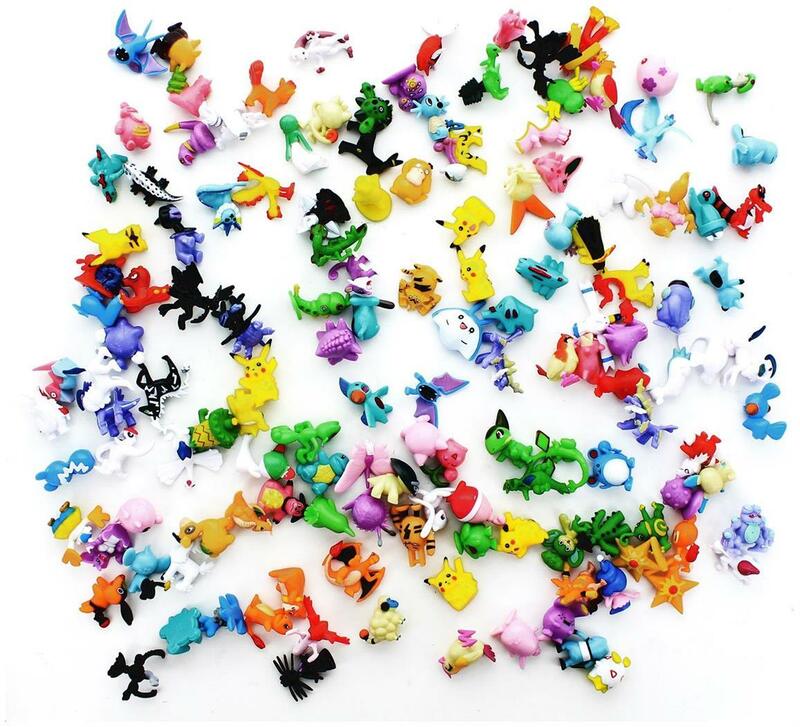 Start your PokAcmon collection off strong with this huge lot of PokAcmon PVC mini figures! Each mini figure stands approximately 1-inch tall. Includes 144 random PokAcmon mini figures! Great for display or play. The perfect gift for any PokAcmon fan!